Measurements may vary by 1/4″ (1 cm) which is attributed to manual measurements. Product description. 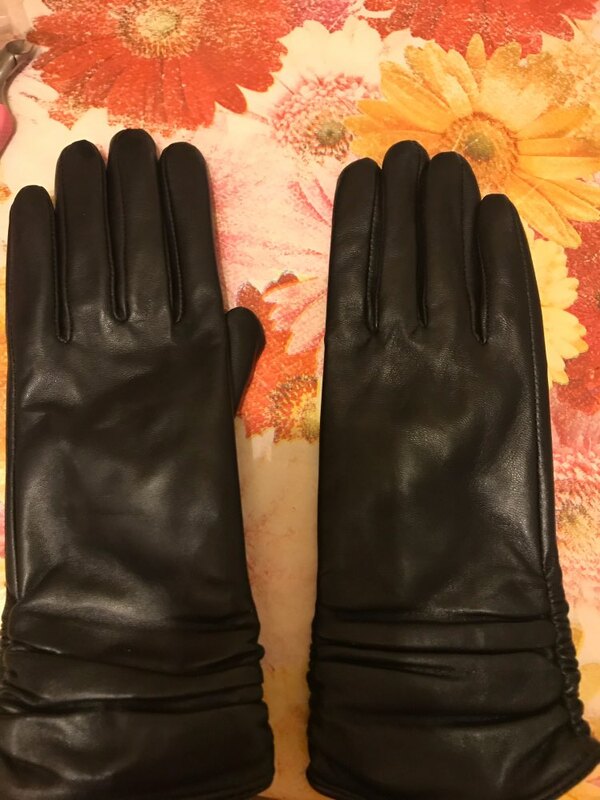 Gloves size. Come quickly. Quality good, flat seams. size fits perfectly. You Can easily take a size smaller! Sit more tight. Love them! Thin skin, not rough, though insulated. Think, even in the winter is OK. 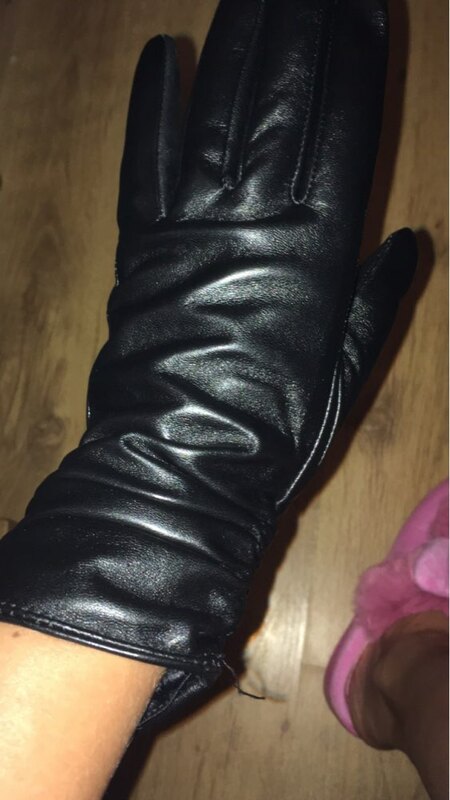 Thought for a long time about the size, because it is advertised as "Wide hand and fingers" short (19 and 7). Decided on an 8. Not mistaken. 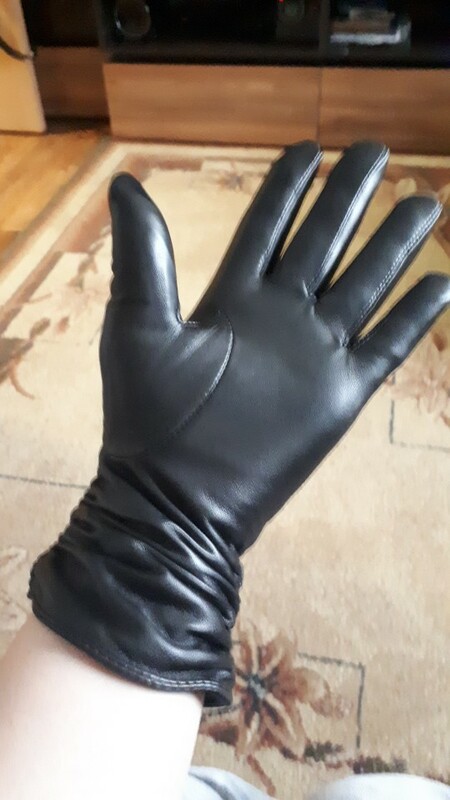 Fits like a glove, gloved fingers only a little long, but it is not clear. Recommend! Came quickly. 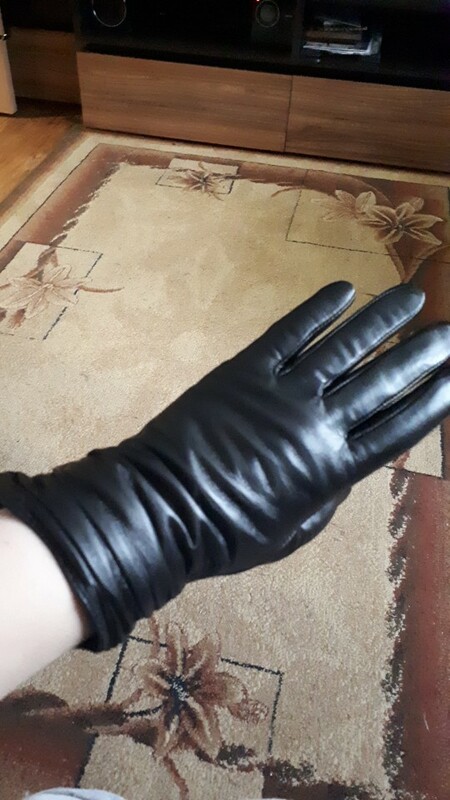 Very good gloves. 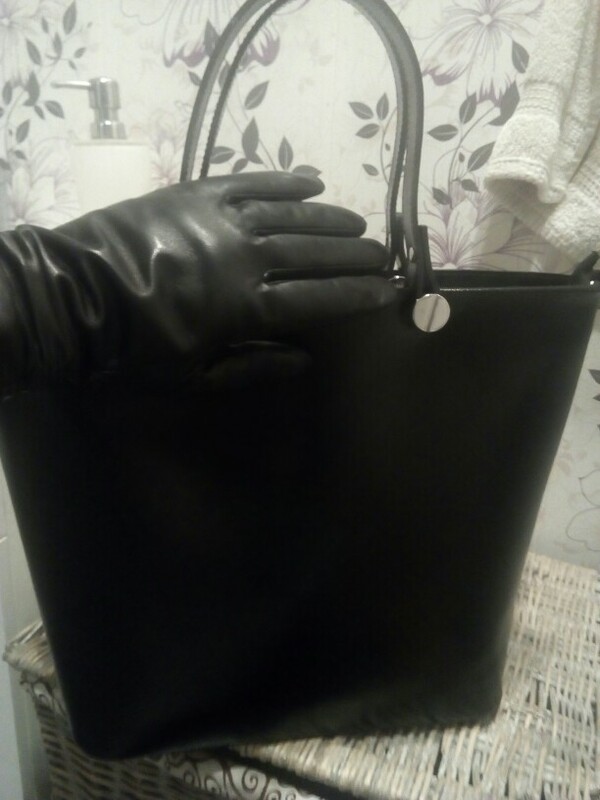 Soft leather, beautiful design. Shipping 2 weeks. 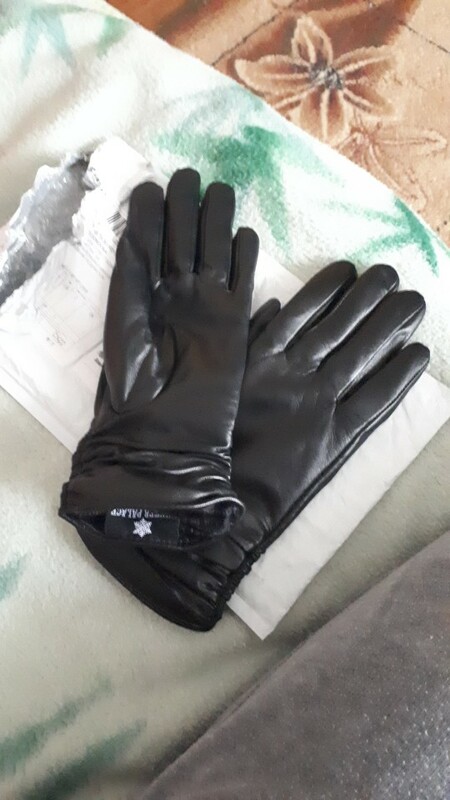 This is my third pair. Very happy! Recommend! 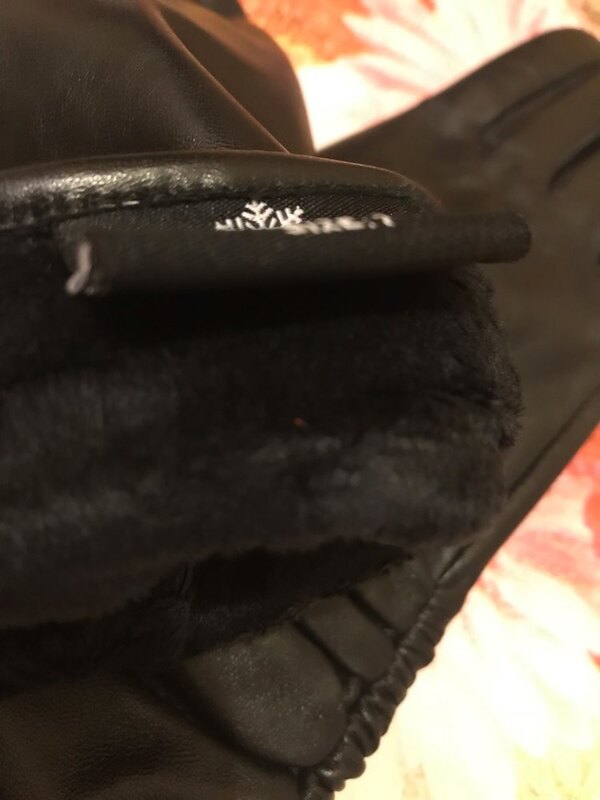 Beautiful, soft, high-quality gloves. For the money. Go and find similar. Unlikely! Delivery fast. A great product. Thank you!!! 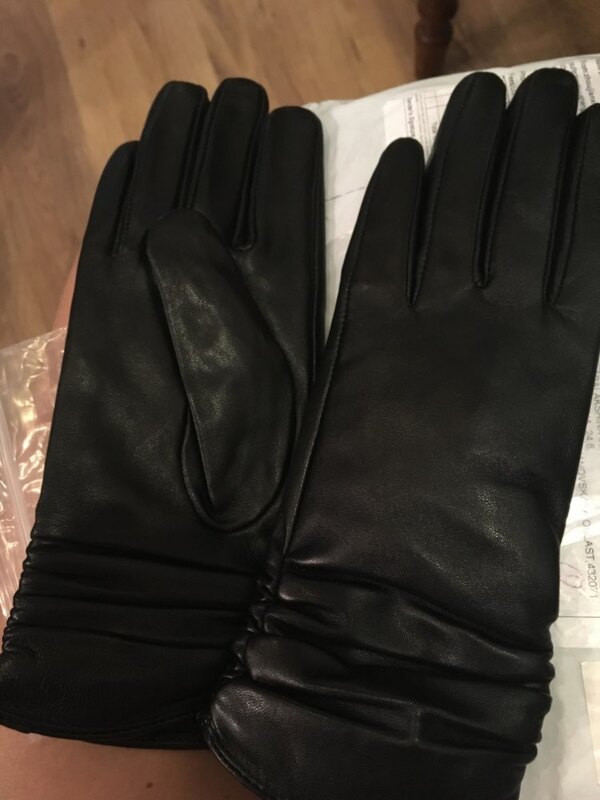 All great fast delivery, leather, store recommended!!!!!!!! Thank you!!!!! 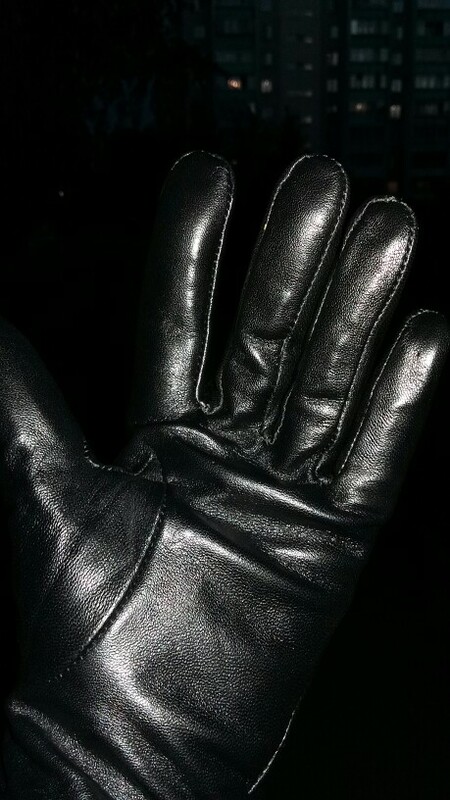 glove cool!! wide hand most important!! !